The number of projects in the Eolus project portfolio that is in the establishment phase varies over time depending on when customer contracts are signed and the extent of these contracts. Profit recognition after construction of projects takes place when they are fully completed and sold to customers or transferred to Eolus inventory. 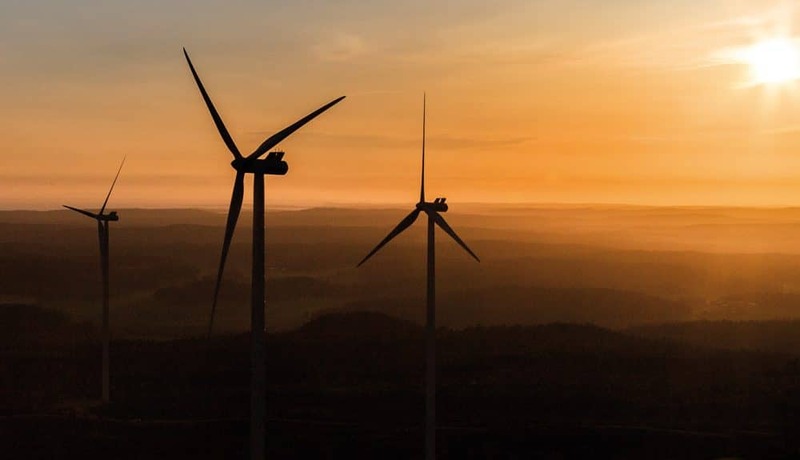 The construction and completion of a wind farm usually takes between 7-15 months, depending on the size of the park, the terrain, the grid connection, and the delivery and erection of turbines. During this time, disturbances for local residents may arise in the form of increased traffic and noise.